Reliable alternative for Microsoft Project"
Microsoft did very well in introducing tools in Microsoft Project where all sorts of projects would be handled and contain a lot of tools that could be used to make real-life simulations of projects that are going to be used, update using Microsoft project to make their top researchers and top project for the betterment of the business but now there is a viable alternative to Microsoft Project and it keeps replacing Microsoft every day this alternative is called ProjectLibre. With this application, you can open giving your projects that are saved in Microsoft project and work on them. 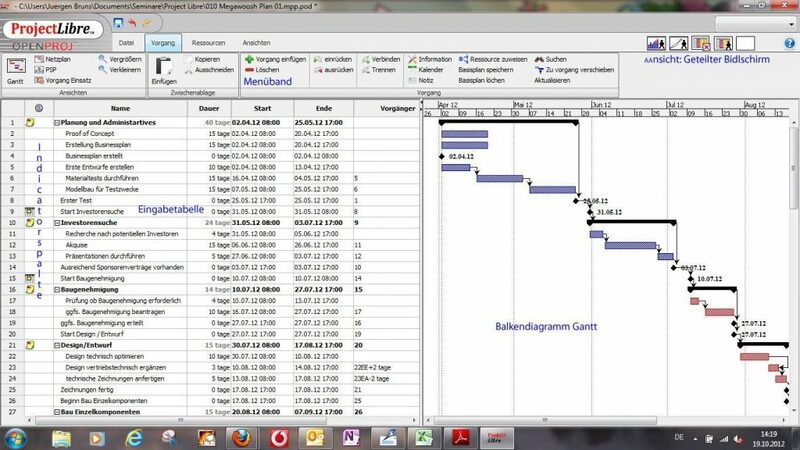 The benefits of using this application is that you have more features are very easy to understand and use compared to Microsoft project, this features include a Gantt chart which helps you with more understanding of charts, then you’ll also have the network diagram where you can make seamless flowing diagrams of how the network connectivity should be, there are also things like was and charts. Do not also forget that you can have a resource histogram for you to work on the project. This software is also amazing in the fact that it has more than one language that you can be translated into different languages. 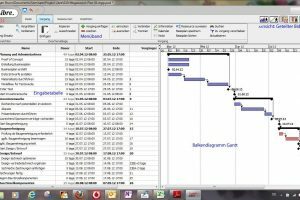 ProjectLibre is licensed as freeware for PC or laptop with Windows 32 bit and 64 bit operating system. It is in project management category and is available to all software users as a free download.